This section was created for announcements, articles or other information that is of general interest but is not communication from the Board or Management Company. These documents are attached as PDF files. Note: To view a file in a new browser tab or window, just click its link. You may then use the usual "Save" feature of Adobe to save the file. If you would rather just save the file from the beginning, right-click the link and choose the appropriate action, such as "Save Target As..." in Internet Explorer. MAY 13, 2015 NOTICE: PLEASE PROTECT ME FROM DOGS!! 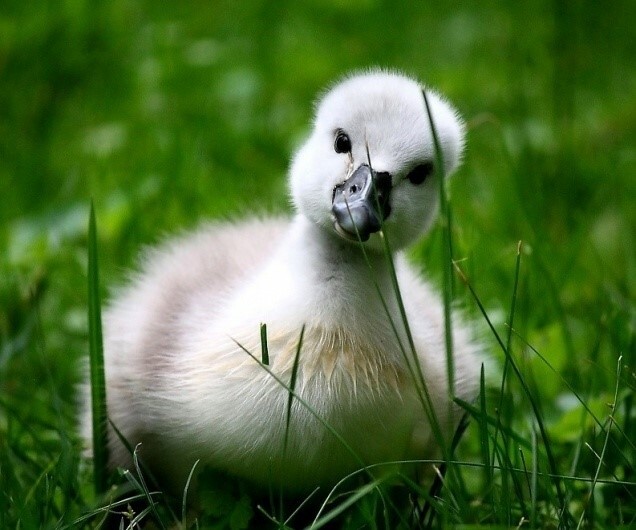 Whether I am a cygnet or a grown swan I cannot survive dog bites. They are fatal!! I have lost 3 members of my family to dog bites. If you own a dog or see someone with their dog getting too close, since I can't speak or fly PLEASE speak for me. I am naturally afraid of dogs but I am a sitting duck and I think they know it!